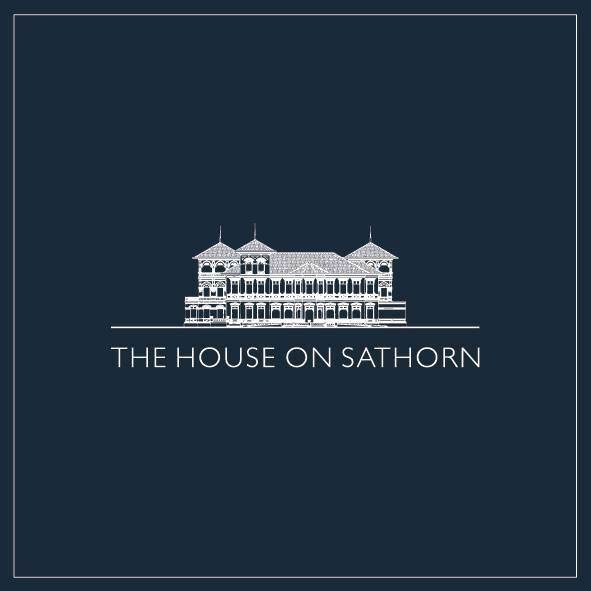 Save The Date to join for an evening of networking in a prestigious venue! 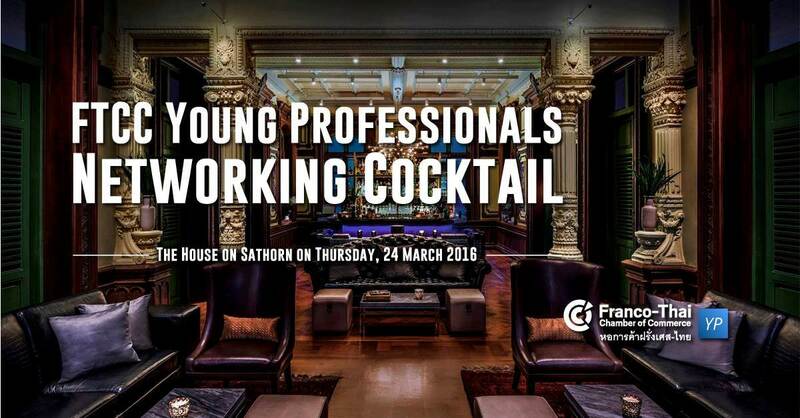 The FTCC Young Professionals Networking Cocktail will be held at The House on Sathorn, a colorful 127-year-old colonial mansion on Sathorn Road, on Thursday, the 24th of March 2016. All cocktail participants will receive a FREE voucher for Lazgam, Thailand's only real laser tag experience*. You will also have a chance to win great prizes during our lucky draw session!